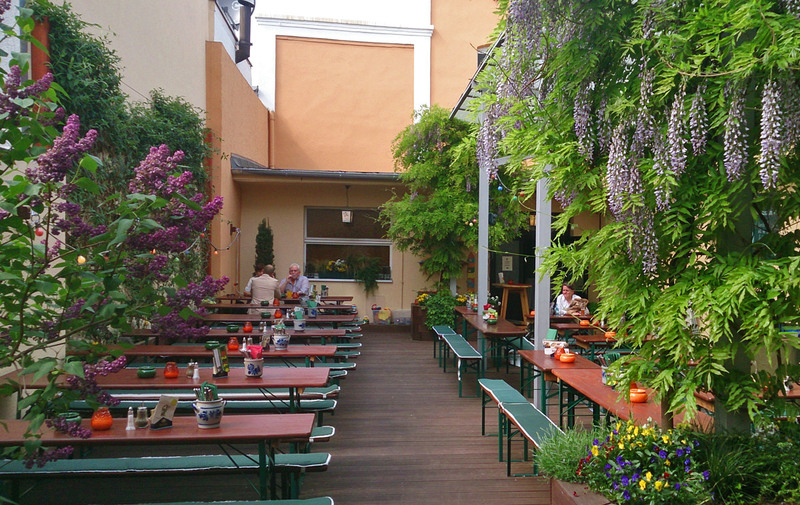 The Homburger Hof looks back on a long history as Apfelweinwirtschaft (apple cidre restaurant) and is as a communicative meeting place for young and old not to miss from Frankfurt Eckenheim anymore. As such, we continue with it into the future. My team and I would like to to revive the Bembelkultur with traditional dishes and different types of cider together with you. We would like combine proven old and good news and set accents. That's why we focus on seasonal cuisine with regional elements that are simply delicious. 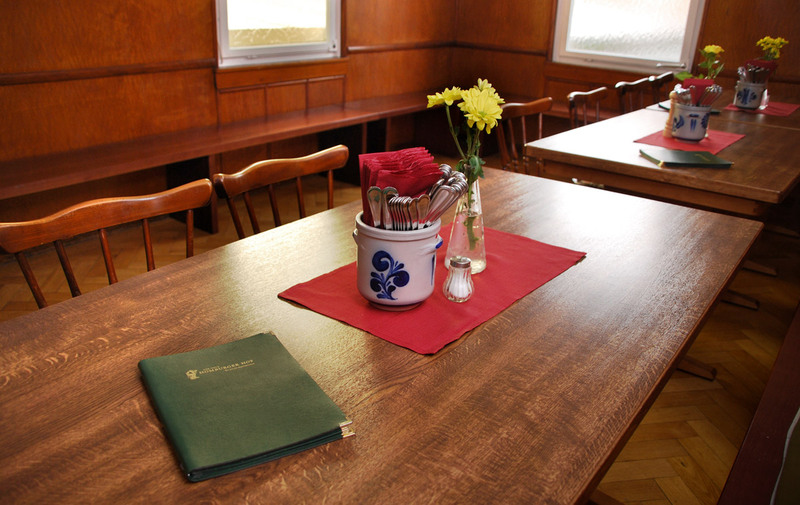 The Homburger yard has beside the "Innenhofgarten" (courtyard garden), the "Kegelbahn" (bowling alley) and the "Gastraum" (guest room) and three more guest rooms where we would like to host your personal event or celebration. 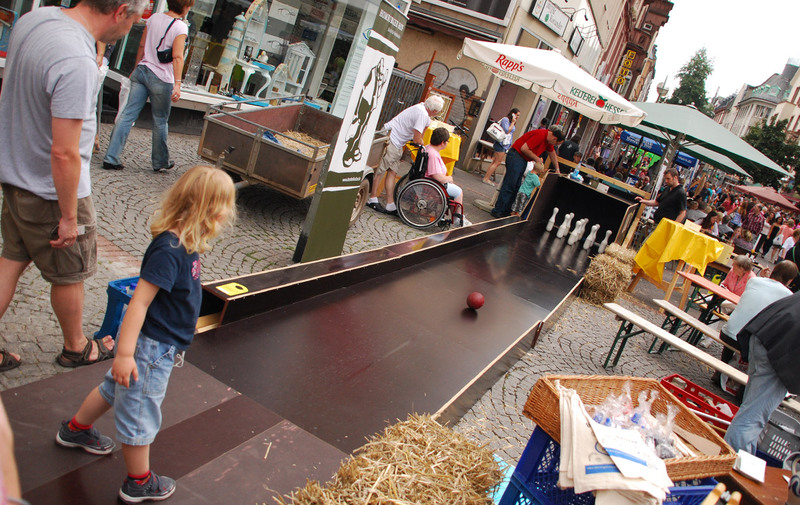 The Homburger Hof is a communicative meeting place for all generations which love to enjoy food and having fun together. 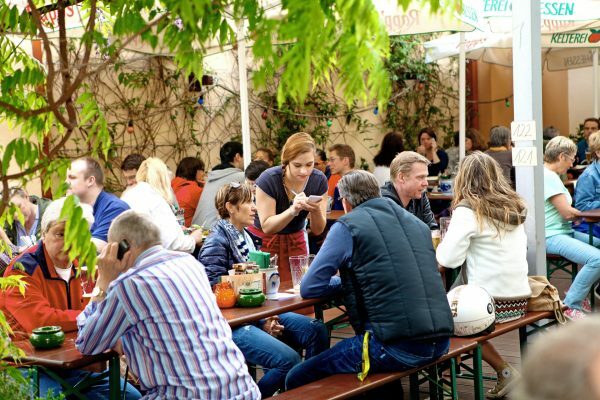 Besides our four bembel bowling alleys we invite you regularly to "Bembelkultur" evenings with cider tastings, fancy set menus, readings and all sorts of other seasonal events . Children should feel at home with us, so the short ones are served first with us and then can play in our children's corner, while the grown-ups can be comfortably talked about and pampered. We also have our own menu for children. 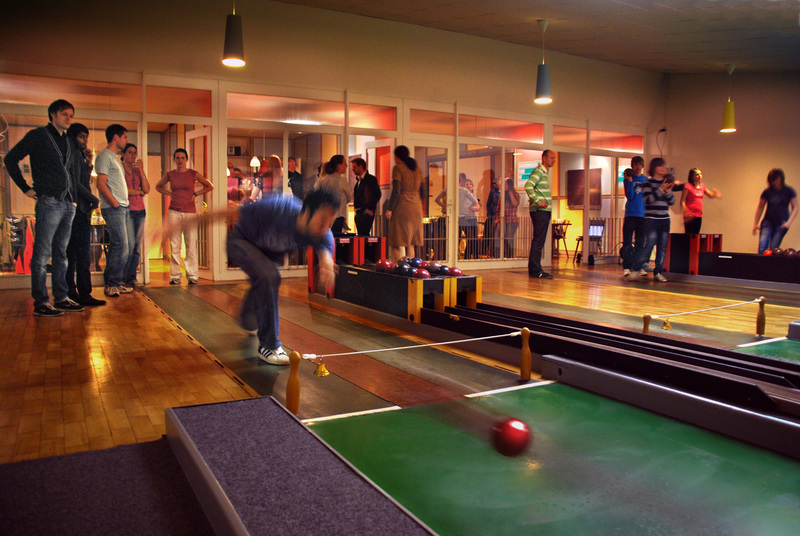 Our Bembel bowling alley has become a popular place for birthday events. Just give it a try! 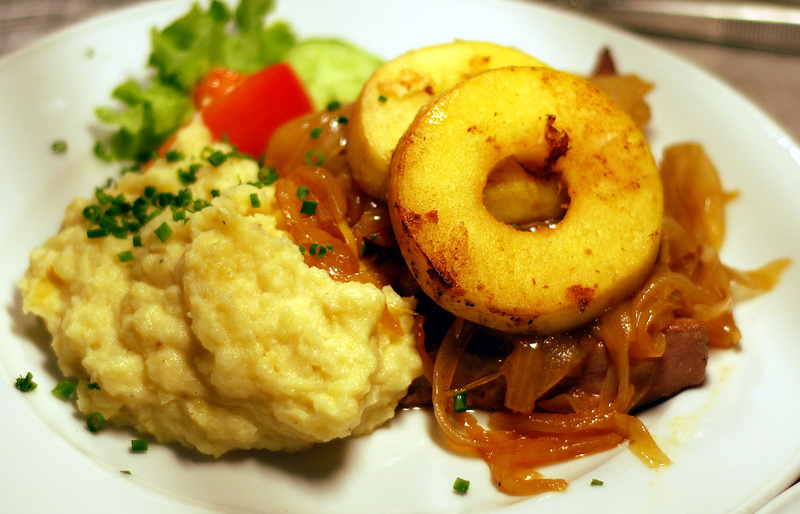 Hessen à la Carte is the cooperation of the Hessian regional cuisine and the oldest regional quality community. 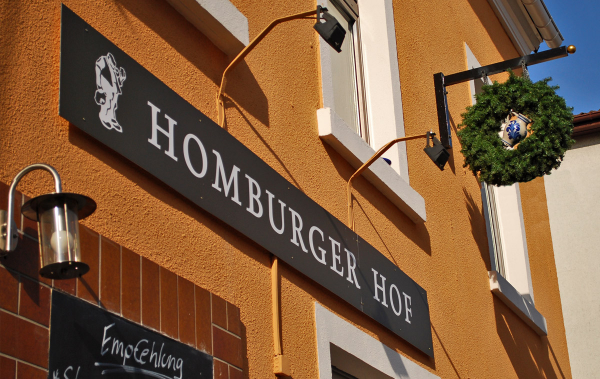 As a member of the business, the Homburger Hof makes you hungry for the new Hessian cuisine and stands for regional products, old-fashioned, as well as for innovation. Among other things, the Association of Apfelweinwirte e.V. controls the adherence to high quality standards in the production of cider and preserves old traditions around cider culture. 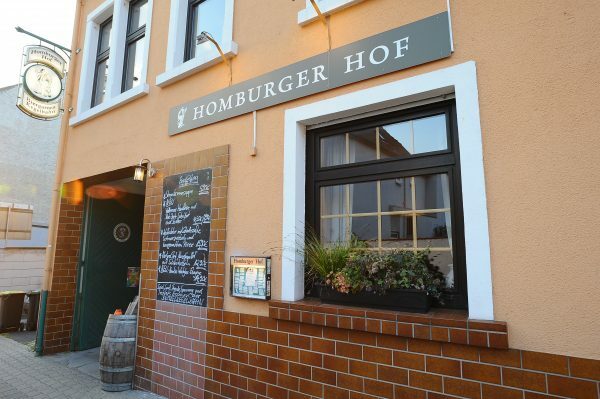 As a member and producer of its own cider vintages, the Homburger Hof has committed itself to the principles of the association and is actively involved in the representation of interests. 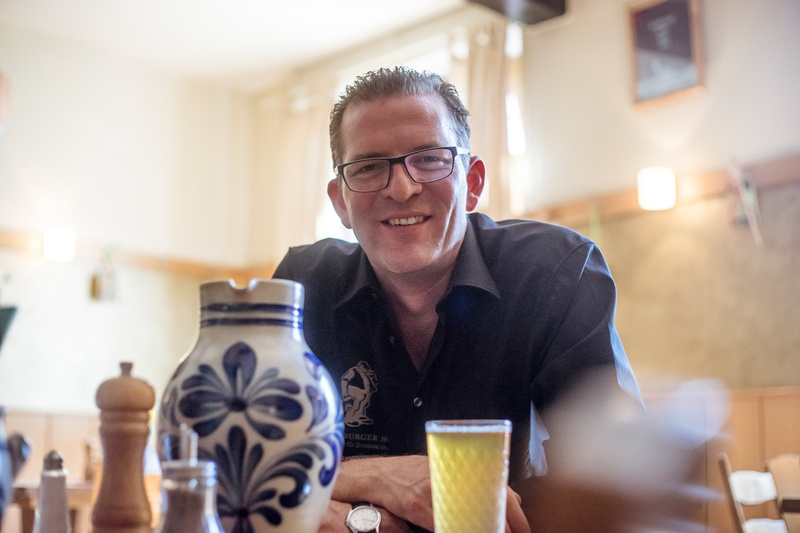 As a community of interest in the Frankfurt restaurant scene, the Initiative Frankfurt e.V. promotes exchanges with the city and authorities. 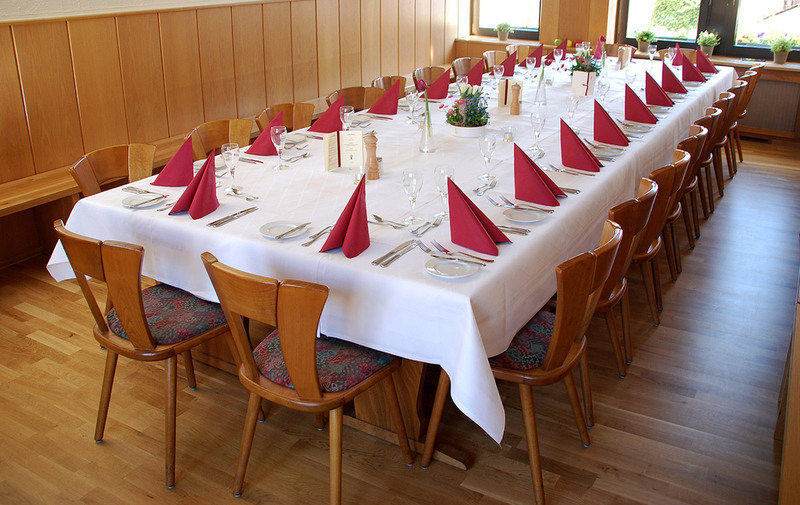 As a member company, the Homburger Hof campaigns for better hygiene and safety standards in the catering industry, as well as for sustainability and the use of regional products.